If you've ever used the iBwave software, you probably know that it is great for designing indoor wireless networks in complex venues. It enables you to streamline your projects, collaborate with your peers better and therefore do more lovely wireless projects better and faster! With over 1,000 major operators, OEMs, system integrators and enterprises using iBwave worldwide, there are all sorts of venues around the world that got rocking wireless with iBwave solutions. Thousands of airports, subways, stadiums, malls, college & university campuses, enterprise campuses, hotels, hospitals and office buildings have all been designed over the last 13 years using iBwave. Which antenna type is best for certain Wi-Fi environments? As much as antenna placement is vital for the wireless network performance, so is the type of antenna used for the type of environment you're designing within. There are tons of materials on antennas 'out there' and with Google, a couple of fingers and some spare time you can become a real antenna guru. But as we live in a crazy and fast-paced world not everyone has time for research. So we decided to help you to shortcut your way in choosing the right antenna! Awhile ago I became curious about some of the weirdest (coolest?) places are that Wi-Fi exists. From Donkeys to the Moon, we’ve tracked down 5 of the weirdest spots you will find Wi-Fi in this world (for now anyways). 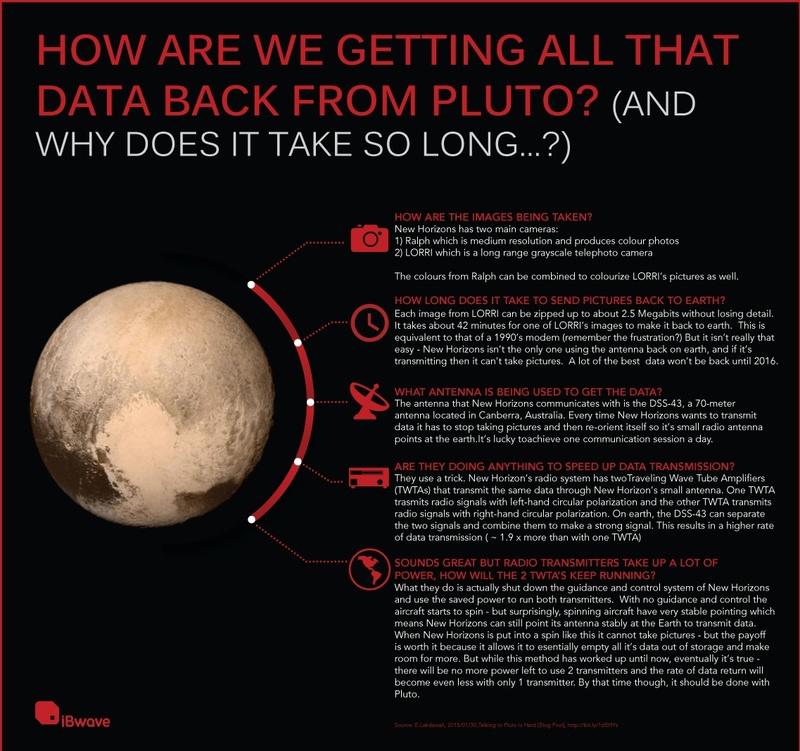 [Infographic] How are we getting all that data back from Pluto? Since 2009, we have been elevating and standardizing the level of proficiency among our users through the iBwave Certification Program, all the while sharing best practices for deploying indoor wireless systems, from simple designs to the most challenging of environments. See how far the program has come!